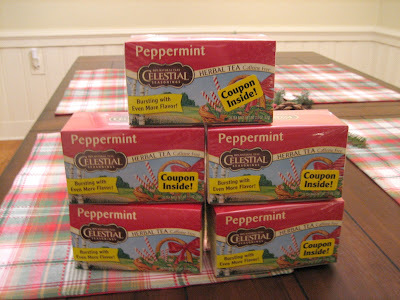 Ten June: Nothing Says Christmas Like Peppermint! 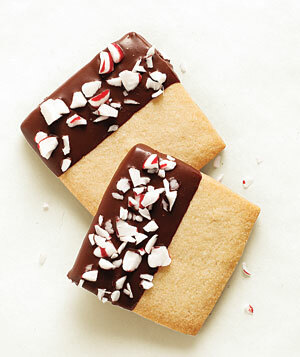 Here it is folks- my world's famous Real Simple's world famous peppermint cookie recipe! and pass them out to everyone. They are always a big hit!! 2. Using an electric mixer, beat the butter and sugar on medium-high until smooth. Add the egg and beat until fluffy, about 2 minutes. Beat in the vanilla. mixing until just incorporated (the dough will be stiff). Shape into a disk and refrigerate, wrapped, for at least 1 hour and up to 3 days. roll each piece out ¼ inch thick. Cut into 2-inch squares. Transfer to parchment-lined baking sheets and refrigerate until firm, 10 to 15 minutes. then transfer to wire racks to cool completely. peppermints, and refrigerate until the chocolate is set, 25 to 30 minutes. Add these to your holiday baking- you won't be disappointed!! 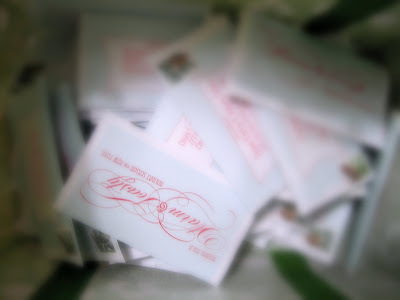 Christmas cards are sort of a chore to get out each year! Hello Mr. Postman. Can I have 250 stamps? 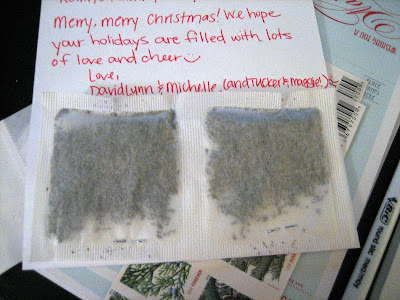 only a few (50ish) holiday wishes to only our nearest and dearest. And, of course, we did it the DIY way. I downloaded her free printable. One trip to the UPS store later, we had Christmas cards! 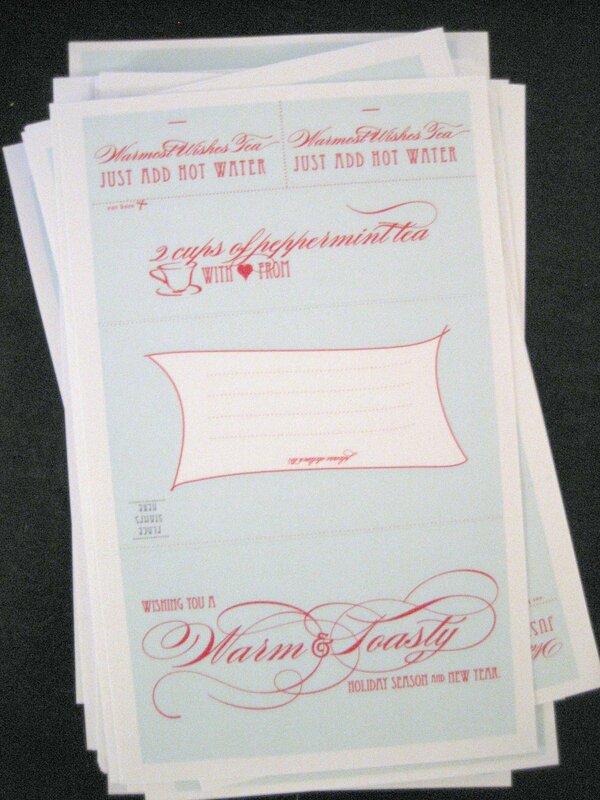 These cards are great because you can add a special little treat with them- peppermint tea! Off to the mailbox they go! Chocolate and peppermint are one of my all-time favorite combos, so when I saw your post over at Courtney's I was hoping you'd post the recipe! We are hosting a party this weekend, and am thinking this may be a perfect treat to serve! They sound SO good! I seem to have a slight addiction to peppermint lately . . . I will have to try this recipe! oh yum! they look delicious and that is an adorable idea! What a fabulous idea! I am bookmarking this recipe for next year! Mrs. L always does the coolest cards! Love what you sent out! Awesome printables! And I just noticed my button on your blog- sooo sweet!! Do you have a button? Yum, those cookies look delish!